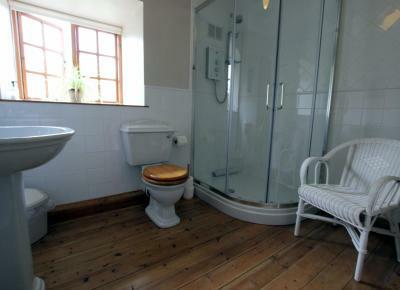 Lock in a great price for Larkrise Cottage Bed And Breakfast - rated 9.8 by recent guests. 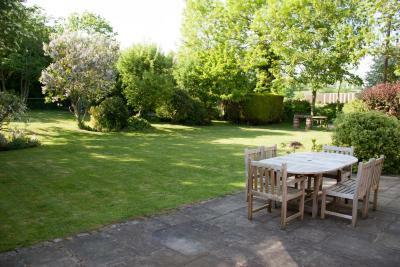 A most comfortable bed; delicious breakfast with fresh eggs from garden hens; a quiet location; dining room overlooks a leafy garden; very hospitable host; straightforward walk to the village shop, Tudor Farm and Mary Arden's house. 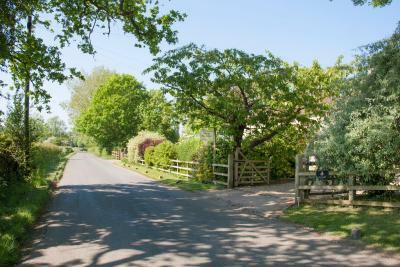 Great friendly host , lovely quiet place with good walks and cycling. And the best night’s sleep in a lovely king sized bed and firm mattress. Excellent breakfast too, so strongly recommend. It was excellently cooked and almost too much to manage!. There was a great choice of fruit. The breads were interesting and tasty. Husband decided that the only mushroom to have at home from now on were the ones which Alan served. Delicious! Everything was top quality. Lovely place - beautiful scenery - had a great stay !!! 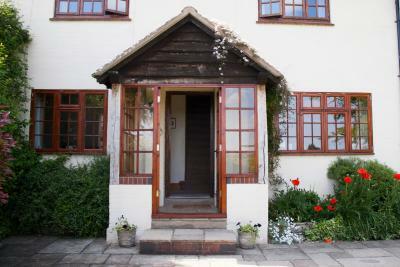 Stayed here with my friend for one night while exploring Stratford-Upon-Avon. 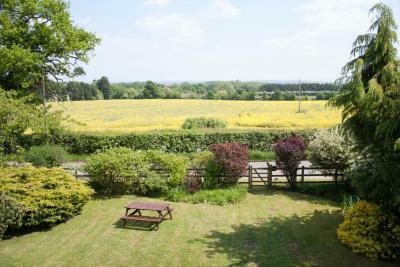 Staff were very friendly, this is a quiet and peaceful location, 10 minute drive from the town centre. Room had all the facilities needed with tea and coffee. Superb full English breakfast was served in the morning! Extremely friendly hosts very informative about the local area and could not of been anymore welcoming of guests into their property Big bed very comfy good quality bedding and pillows, extra blankets iron and fan without asking. 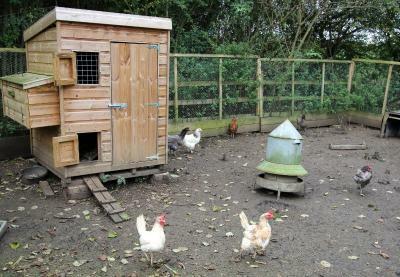 Located on an extremely quiet road with excellent views see photo. Will definitely be returning when we can next. Parking also free. Great range of breakfast crossiants fry ups toast cereals and youghart. Fresh coffee and milk. 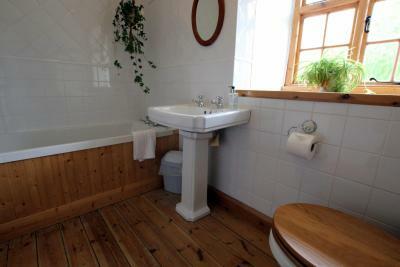 very welcoming, comfortable bed and excellent bathroom facilities, everything provided - super - would defiantly go back, very pretty rural location - good all round experience. Everything was great and the breakfast was wonderful. Very comfortable bed. After a terrible house move we felt rested and pampered Wonderful ambience lovely stay. 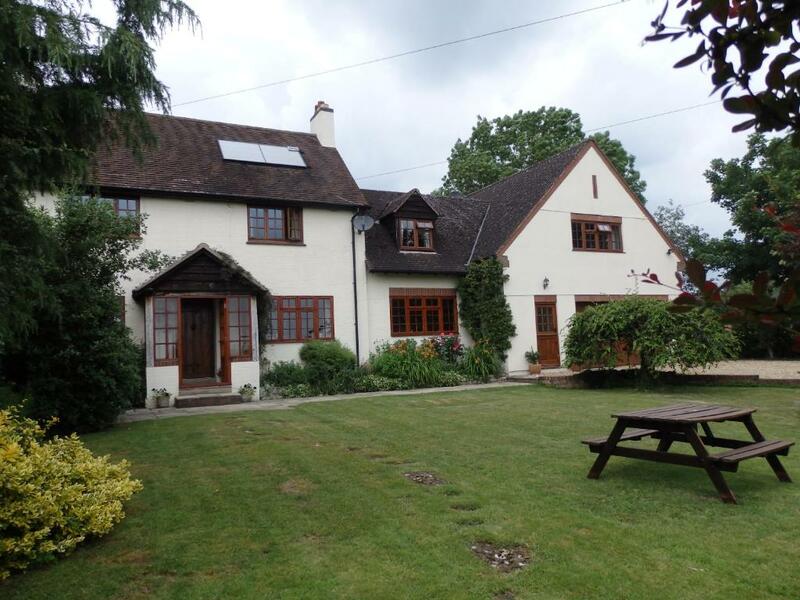 Set in beautiful Warwickshire countryside surrounding Stratford-upon-Avon, Larkrise Cottage Bed and Breakfast offers traditional cooked breakfasts and cosy bedrooms. There is also free parking and free Wi-Fi. 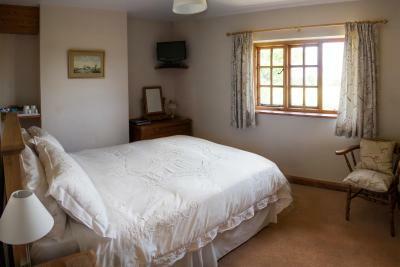 The bedrooms at Larkrise Cottage have spectacular views across the Avon Valley. 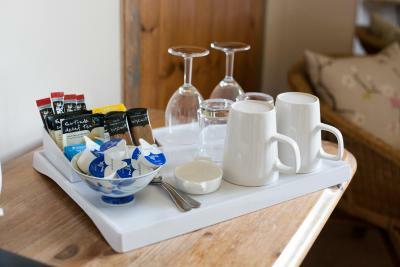 All rooms have a private bathroom and a flat-screen TV/DVD player, and tea/coffee facilities are also provided. 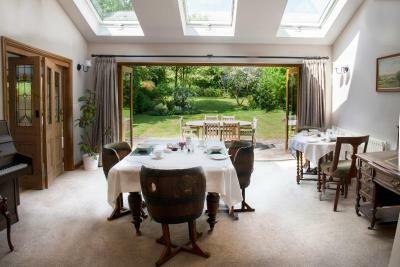 Freshly cooked full English breakfasts are served daily in the bright and airy dining room, featuring quality local produce and eggs from the Cottage’s own hens. Continental options are also available. 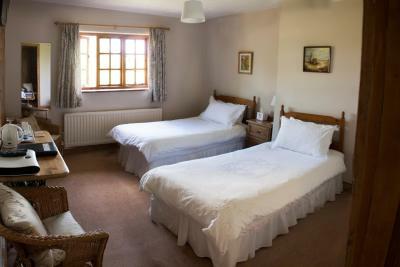 Just 3 miles from Stratford-upon-Avon centre, Larkrise Bed and Breakfast is a 20-minute drive from historical Warwick. The Royal Shakespeare Company Theatre is a 10-minute drive away. 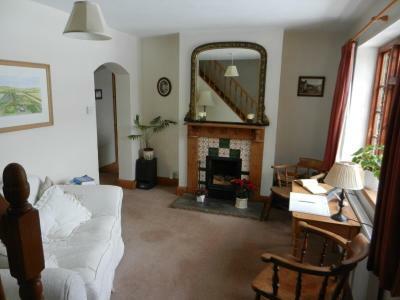 Larkrise Cottage Bed And Breakfast has been welcoming Booking.com guests since 24 Feb 2011. 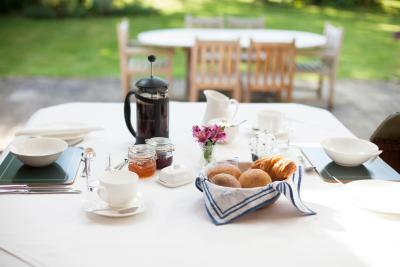 When would you like to stay at Larkrise Cottage Bed And Breakfast? 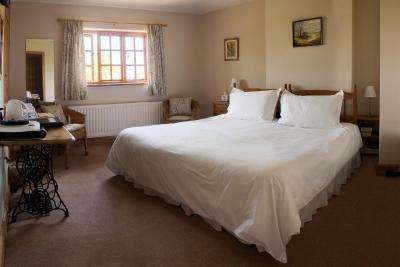 This twin room features a flat-screen TV, Sky box, tea and coffee-making facilities. This room comes with a flat-screen TV, Sky box, tea and coffee-making facilities. 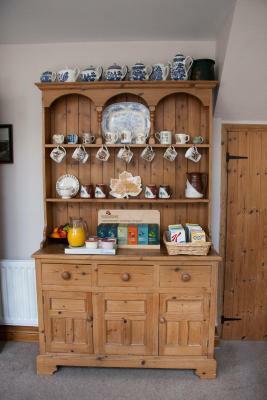 House rules Larkrise Cottage Bed And Breakfast takes special requests - add in the next step! My personal preference would be for the shower hose to be detachable, as I am not tall. Would like a lock on the internal door. Beautiful B&B on the outskirts of Stratford-Upon-Avon. Room was lovely with tea, coffee, biscuits etc. 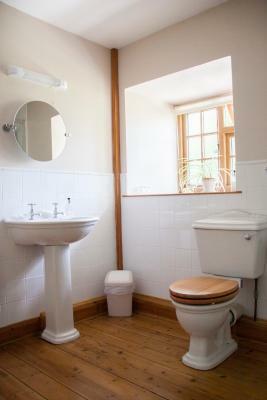 Bathroom was large with great shower (plenty of hot water and good pressure) and complimentary toiletries. Alan and Jenny were very hospitable and made us feel very welcome. Quiet. Fabulous breakfast. 5 Star accommodation. Thank you for a great stay.